Alex Fitch talks to Ted Kotcheff, the director of ‘lost’ cult classic Wake in Fright (1971), and to Terry Gilliam, whose new film The Zero Theorem is released this month. 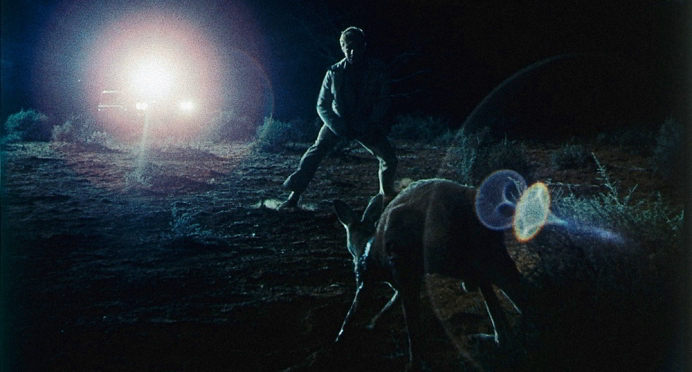 Kotcheff explains how Wake in Fright was recovered by its editor, and discusses the way it depicts issues of masculinity in crisis and has an unreliable narrator. Gilliam, in an extract from a 2013 London Film Festival Q&A session, talks about how his new film responds to issues of NSA spying, continues his strand of casting actors against type, and represents a ‘full fat’ viewing experience! Visit www.archive.org for more info + formats to stream / download.